My children are all little artists! I typically stuff their stockings full of pencils, crayons, and special artist products. 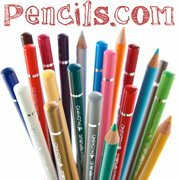 I absolutely love Pencils.com and their vast array of products. 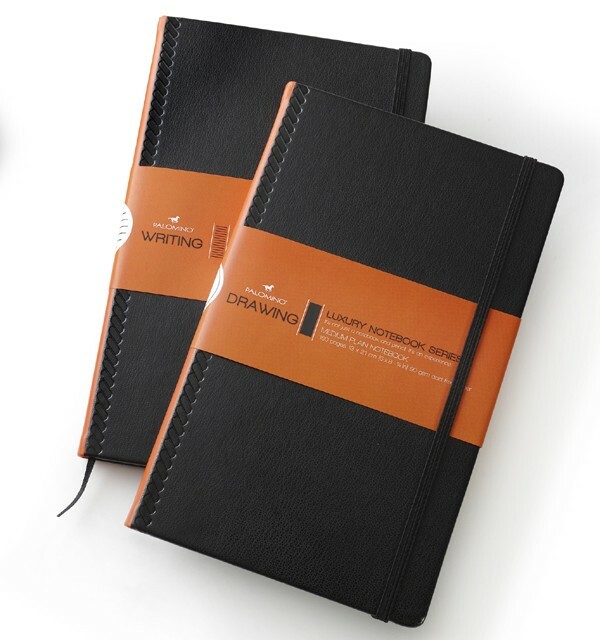 They carry pencils, journals, sketchbooks, craft supplies and so much more. I have been blessed to try out some of the Prospector Natural pencils, the very best school pencil I have ever used. My son went to take his ACT and I made sure he had this pencil for his test, knowing it wouldn't break and it would write very smoothly for him. This will be the only pencil we purchase for school again. A very notable difference in quality and longevity. for one of my readers from Pencils.com!! 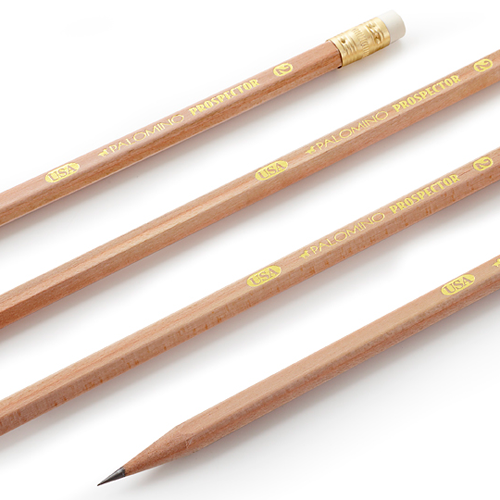 These are a an absolutely beautiful pencil, favored by great author John Steinbeck! US Only Ends Dec 18th so enter quick!! 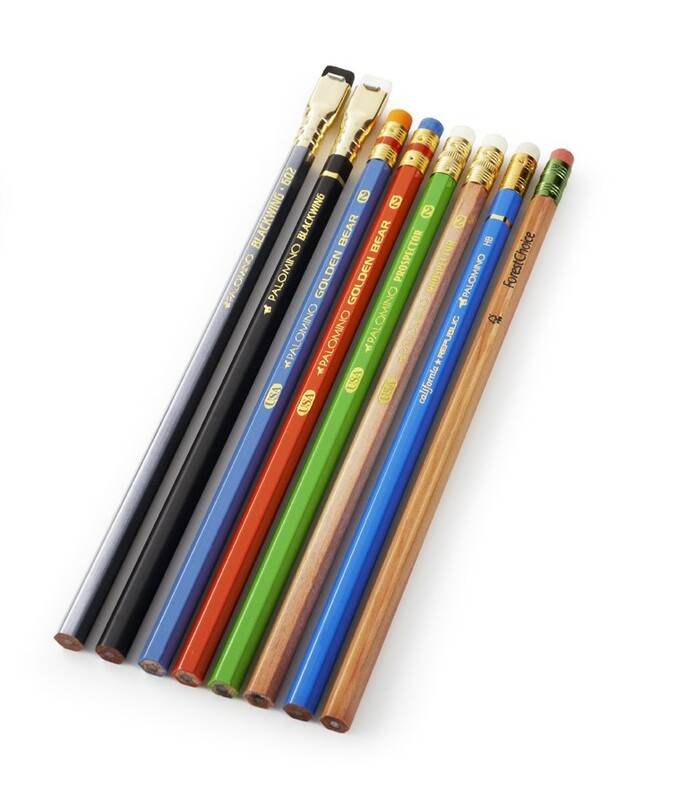 These look neat - http://www.pencils.com/all-pencils/drawing-sketching/derwent-coloursoft-skin-tones-6-pk. 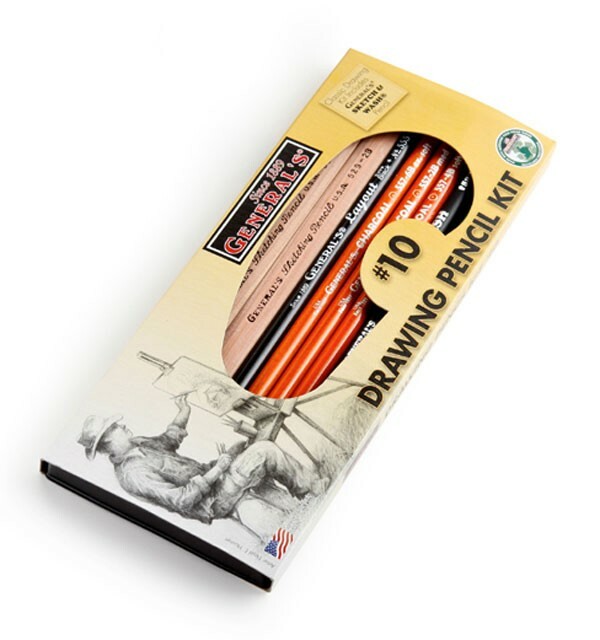 These would be for my nephew who LOVES to draw! I like the Stabilo Woody 3-in-1 pencil! My kids love to draw and craft as well. Hard to choose just one, but I would saw a nice set of colored pencils, charcoals, or drawing pencils in various hardness. I'd like the Faber-Castell Aquarelle pencil set. I'd love the Faber Castell 24PC Pencil set. 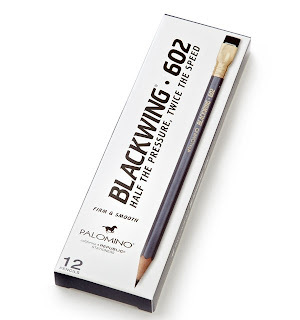 Palomino Luxury Sketchbook would be great to have for my daughter who is an artist. I like all the Holiday Pencils with the different designs on them. Great for gift giving. I like the paw print custom pencils for my grandkids. The 18 pk set with sharpener would be my choice. I'd love to have the Palomino Imagine Series. I'd like the Faber Castelle Aquarelle set. I like the Faber-Castell ART GRIP Aquarelle Pencils.